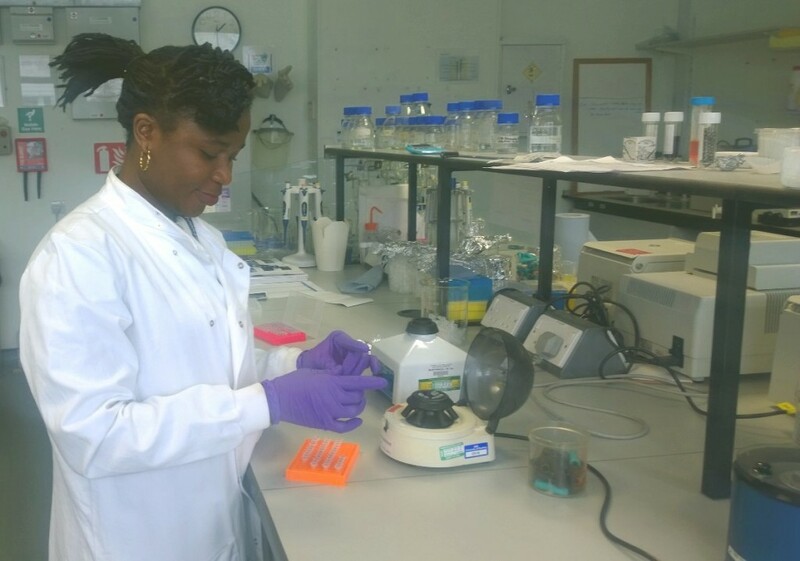 I am a visiting (ad hoc) research student at the University of Reading; my research is on the evaluation and exploration of the biodiversity of arid-land Fabaceae in Nigeria funded by the Competitive Agricultural Research Grant Scheme – CARGS project (OGUNDIPE, O.T. et al.) and L’Oreal-UNESCO For Women in Science International Fellowship 2014. The Fabaceae (bean family) is the third largest plant family. They range in habit from large trees to annual herbs; the family is well represented throughout temperate and tropical regions of the world. They are particularly diverse in tropical forests but also show a love for seasonally dry climates and dry temperate shrublands (they are the dominant species found in the arid and semi-arid zone of Nigeria). Their role in the terrestrial nitrogen cycle, regardless of whether they form root nodules, makes them important plants in the ecosystem and therefore an essential part of arid lands conservation strategy. 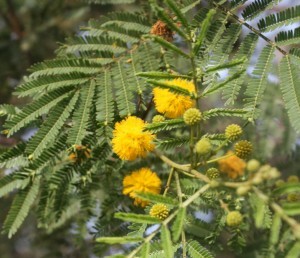 In terms of economic importance they are the most important of the Dicotyledonae (broad leaved plants), in providing food to the world, members include many of the most important sources of vegetable protein and dietary fibre, fodder and fuel plants as well as green manures, valuable in improving soil structure and fertility. Peas, beans, soya and others are common seed crops. 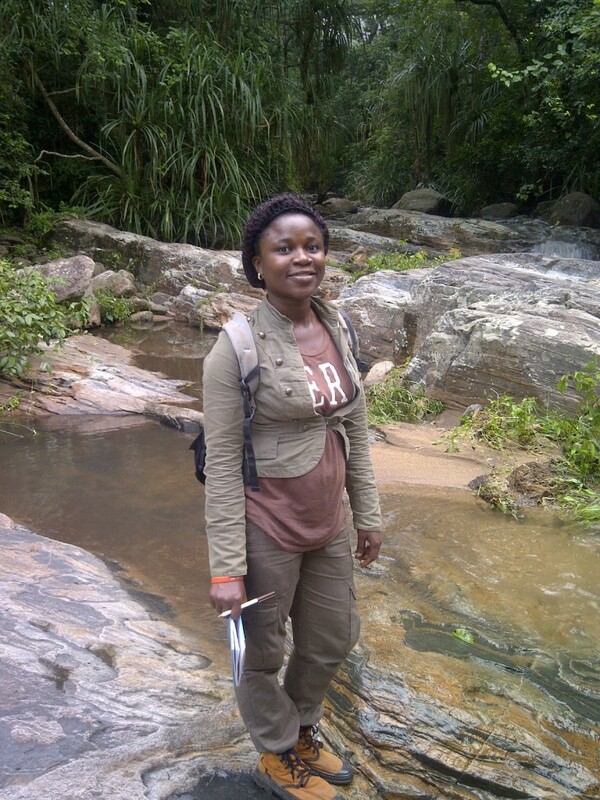 Many plant species are threatened with extinction through human activity with no exception to the Nigerian species. 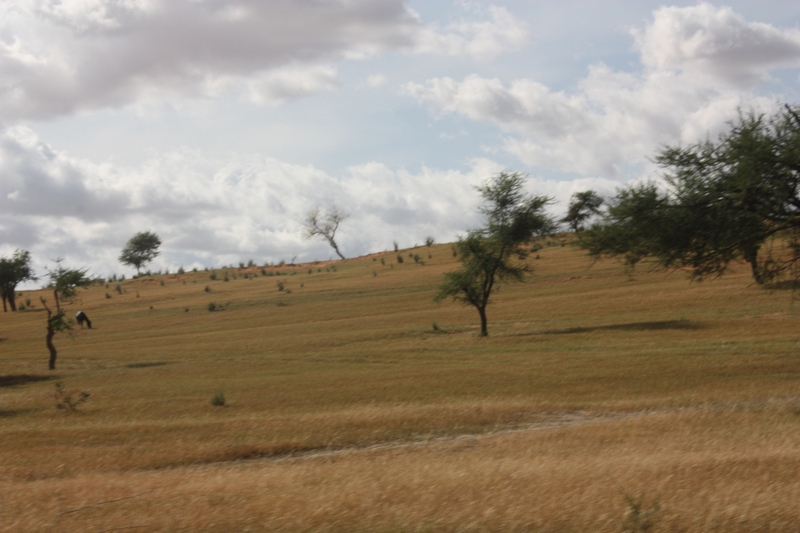 The arid and semi-arid region of the northern part of Nigeria is under particular threat due to expansion of the Sahara as a consequence of climate change and is particularly susceptible to damage through over grazing and over-harvesting of firewood. 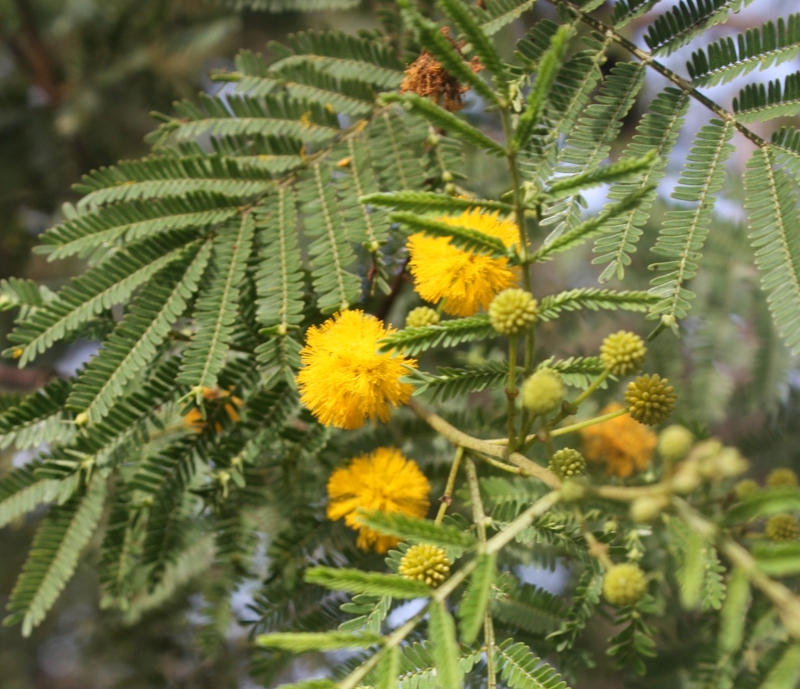 However the drylands form some of the most special parts of the country’s flora; the region houses unique but vulnerable biodiversity which is lost due to massive environmental challenges. To adequately deduce an effective and efficient means of conserving this fragile flora for posterity, since conservation of biodiversity is supposed to be an intrinsic responsibility for mankind, there is a need to understand the biodiversity of species so as to achieve conservation strategies. Also, to adequately measure the rate of change on the biodiversity which will enhance mitigation measures, there is need for a sound taxonomic basis of species. However, the only available information on these species in Nigeria was by Hussaini, 1984, using traditional morphological approaches. Until now molecular delimitation using a DNA barcoding approach not been made in Nigeria yet this is essential for effective biodiversity inventory. My research, based at University of Lagos, is aimed at conservation of the biodiversity of arid land legumes in Nigeria; this would involve the evaluation through biodiversity measures based around DNA barcodes, phylogenetic diversity, surveys and inventory of large trees or annual herbs. During the first year of my PhD, the research activity has been mainly focused on the review of scientific literature concerning principles and methodologies to be adopted in. 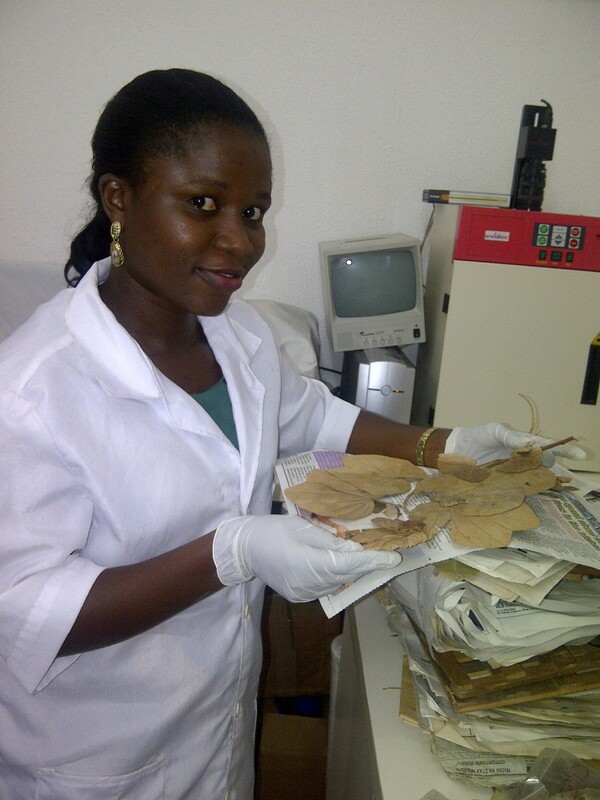 Firstly, I embarked on major visit to the various herbaria, especially to the Northern part of Nigeria, followed by a successful field trip to the Gashaka Gumti National Park and other localities in the Northern Nigeria, where samples were collected. However, bulk samples for this research were collected in the core arid areas as part of the Competitive Agricultural Research Grant Scheme project. Currently I am at the University of Reading for further advancement of my research, where I am processing the plant tissue for both morphologically and molecularly studies; data obtained will be analysed to give a clear hypothesis of species relationships that can be used in conservation hypothesis.